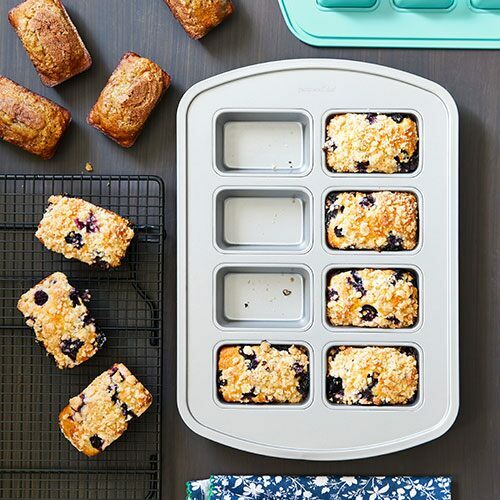 Your grill is as versatile as any other cooking surface. That means you can cook just about anything on a grill that you can cook indoors. 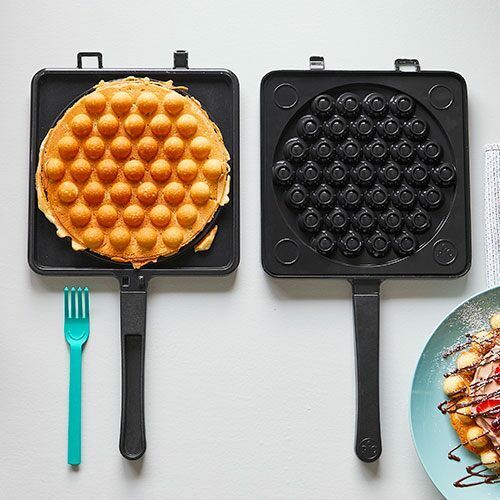 Tired of the same ol’ burgers and hot dogs? How about meatballs or polenta? 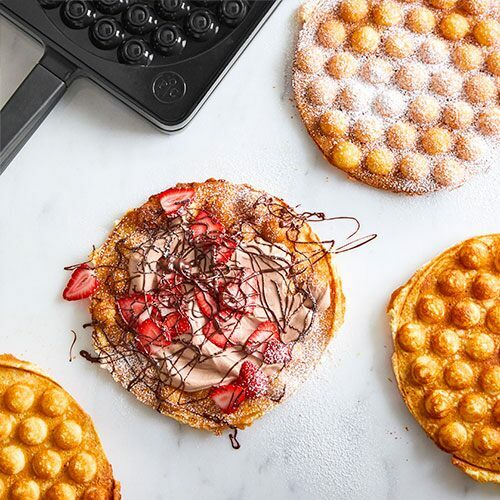 Sink your teeth into eight totally grill-able foods that will change the way you think about backyard grilling forever. Crowned one of the hottest rediscovered foods in recent years by top chefs, doctors, nutritionists, foodies, and home cooks alike, cauliflower is a blank slate with great texture. 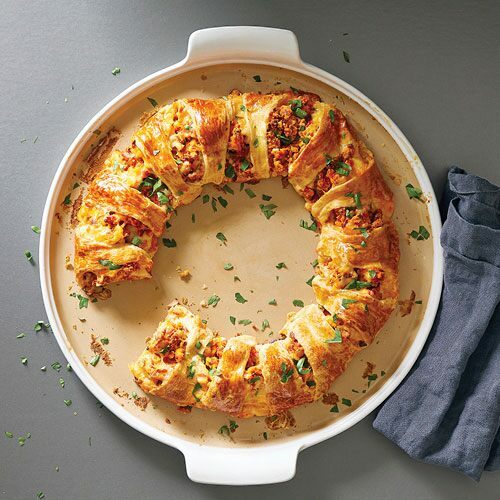 You can do pretty much anything with cauliflower. When cut into large slices and given a good char, it becomes tender, smoky, and almost steak-like. 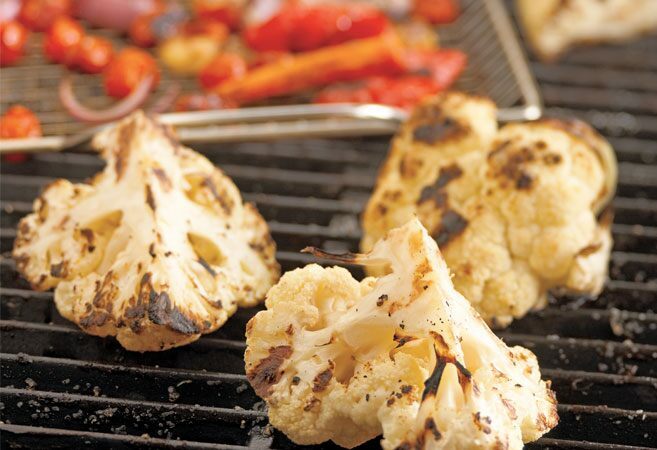 Just brush the cauliflower slices with 1 tbsp/15mL of oil and sprinkle with salt and pepper to taste. 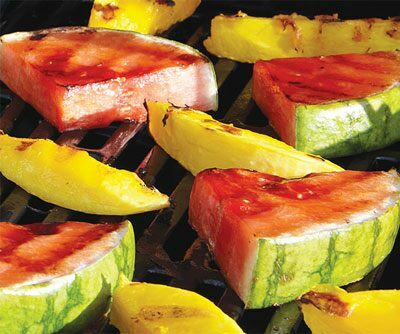 Place them on the grill and cover for 25–35 minutes, turning frequently, and they’re ready to go. 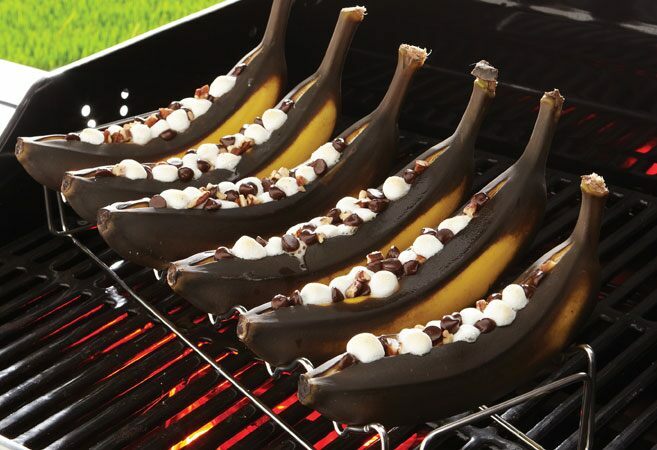 Whether you make Grilled Banana Boats with chocolate morsels and mini marshmallows (it’s just indescribably amazing), Grilled Spiced Bananas, or Grilled Banana Sundaes, you’ll discover a super sweet and caramelized treat that everyone at your next cookout will love. What a great way to cap off a dinner al fresco! 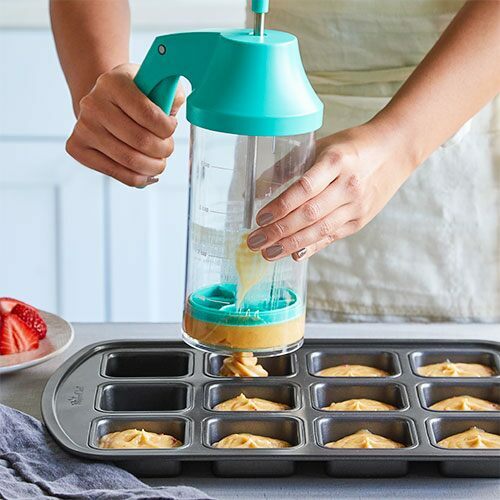 Forget what you think you know about bland, watery zucchini. When it’s cooked on the grill, this veggie becomes sweet, crispy, and infused with smoky goodness. Cut zucchini into ½ in./6mm slices or planks and prep your grill for direct cooking over medium-high heat (about 400F–450°F/200-230°C). 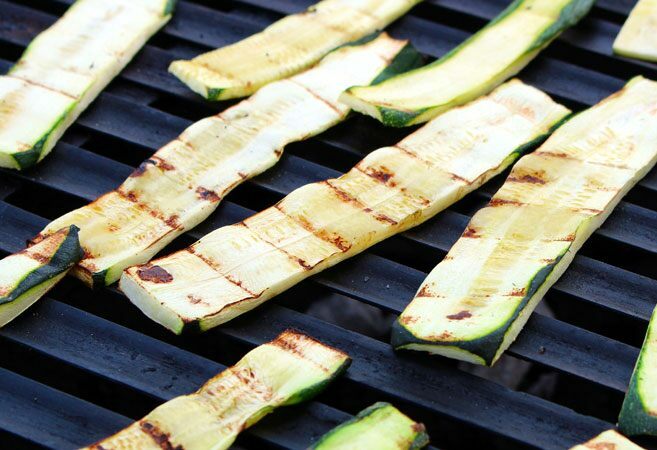 Brush the zucchini planks with vegetable or olive oil and season with salt and pepper to taste. Cover and grill for 6–8 minutes, turning as needed until beautiful dark grill marks appear. 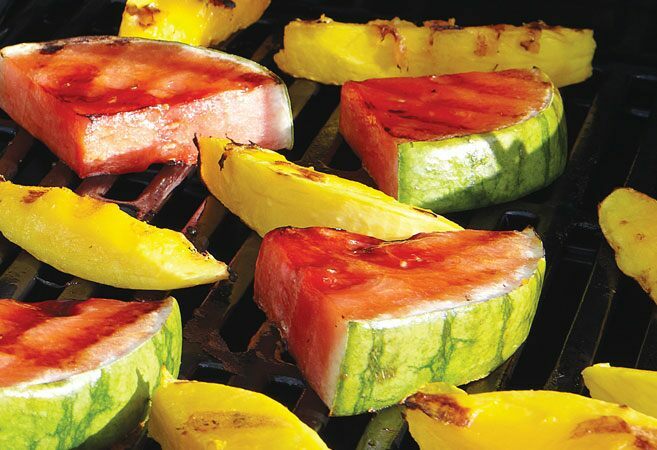 Grilled zucchini tastes great with grilled fish or on fresh summer salads. Why turn on the oven to make meatballs when you can grill them outside? 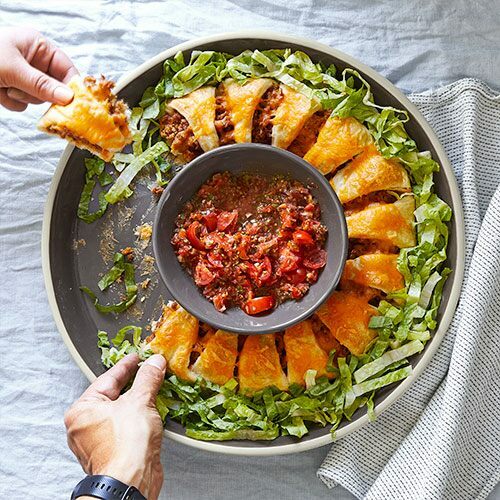 The Meatball & Slider Grill Basket holds 12 meatballs at a time—which makes grilling a lot easier. Whether you want to make an appetizer or a main course, you can give them an international twist with this Grilled Moroccan Meatballs with Cucumber Yogurt recipe. Make your meatballs with your choice of meat, then add cayenne pepper, chili powder, and ground cinnamon for stand-out flavor. 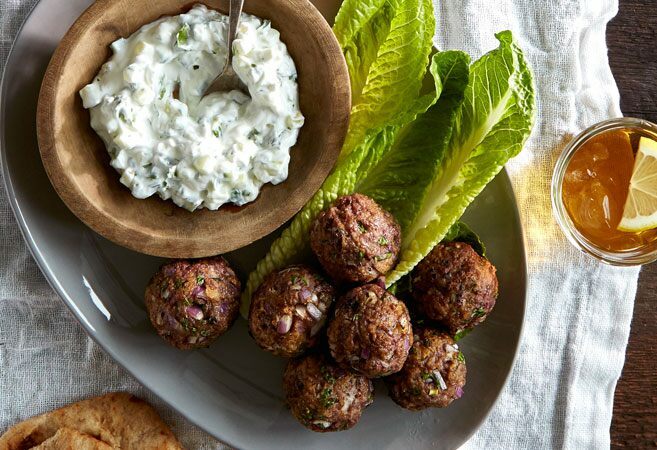 Grill the meatballs covered for 8–10 minutes (turning halfway through the grill time) and serve them with lettuce, pitas, and Cucumber Yogurt sauce. Grilling polenta makes it tender in the center and crisp on the outside. Simply brush slices of polenta with 2 tbsp/30mL of oil and add salt and pepper to taste. 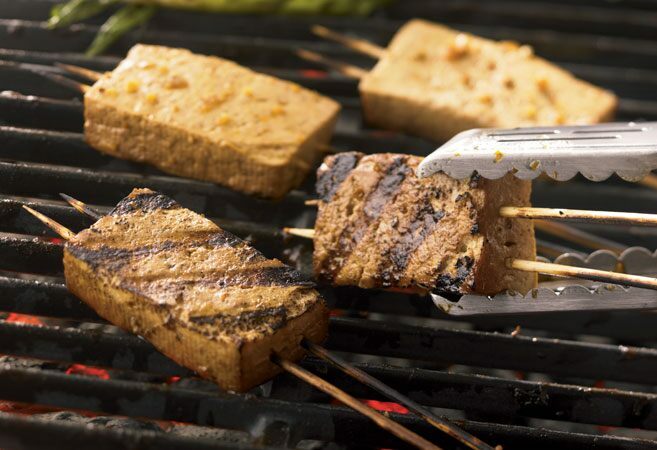 Use direct medium-high heat on the grill. 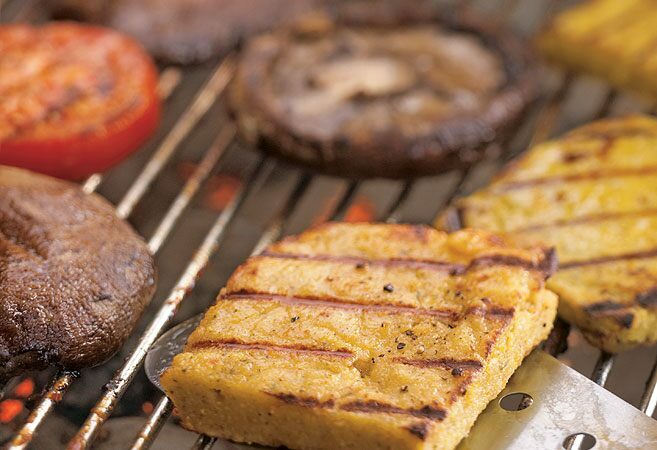 Place your polenta slices on the grill and cover 8–10 minutes or until you see grill marks. Stack them with grilled portabella mushrooms and heirloom tomatoes and top with mozzarella and basil. Delicious!